We offer a stunning range of aluminium doors in Slough, Burnham, Maidenhead, Berkshire, West London and the Thames Valley, suitable for all property styles and sizes. Whether you’re looking for a new front door, or sliding doors to open up your Berkshire home, our Aluminium Doors can accommodate all specifications and will transform your property instantly. For stylish, secure aluminium doors in Slough, look no further than Affordable Windows and Construction Ltd.
Our Aluminium Doors are readily available in a range of styles and colours to perfectly suit your Slough property. 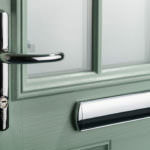 Secure and stylish in design, our Aluminium Doors offer the very best in double glazed door design. 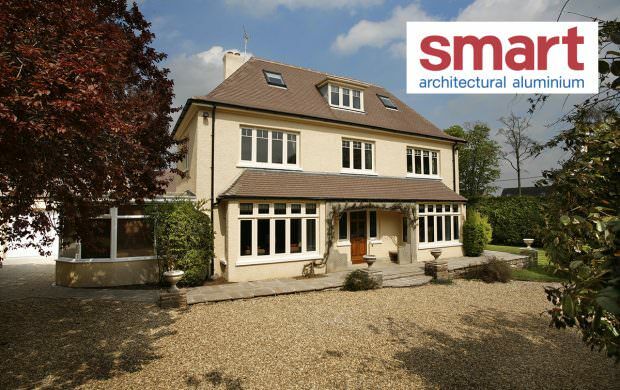 With a stunning, energy-efficient profile from Smart, our Aluminium Doors are unrivalled in the Slough and Berkshire areas. Our Smart Aluminium Doors offer exceptional front door design, combining the latest thermal technology and stunning aesthetics to create a welcoming entrance to your Berkshire home. Available for residential and commercial applications, our aluminium doors are offer outstanding levels of security and energy-efficiency, to keep costs low and security levels as high as possible. 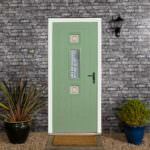 They can be fitted in both open-in and open-out formats, and can feature adjustable hinges and lock keeps. We’ve even ensured that they’re internally beaded, to prevent potential intruders from breaking into your home. Our Aluminium French Doors make for a beautiful addition to your home, and can be used as both exterior or interior doors. They’re perfect for creating an open-plan aesthetic throughout your home, or are equally as pleasing for connecting the inside and outside or your home. 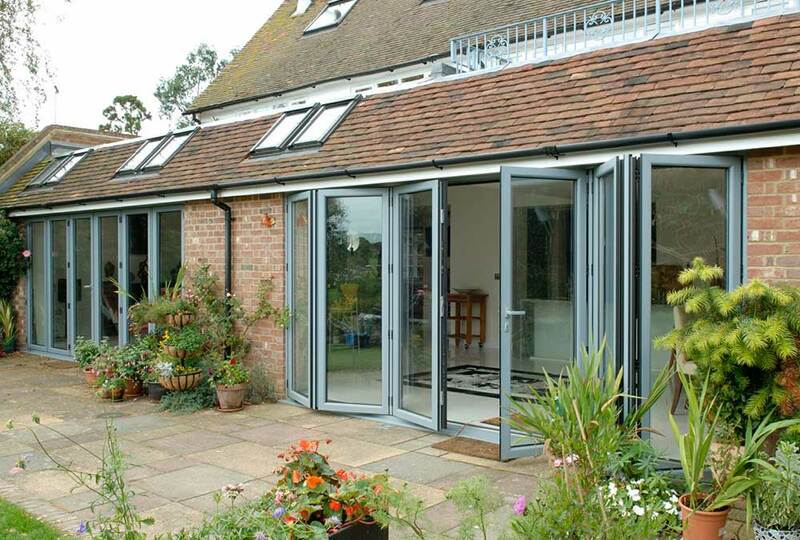 Versatile in design, our Aluminium French Doors feature stylish frames and excellent protection for the cold outdoors. 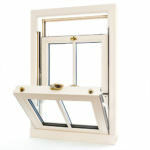 Our Aluminium Patio Doors beautifully connect home and garden. With highly engineered sliding mechanisms, even the largest of sashes effortlessly open and close with minimal noise and bumps. They feature a stunning glass façade which prevents the inside of your home from the elements, and offer superb insulating properties. With a range of colours and configurations available, creating the perfect Aluminium Patio Doors for your Berkshire home is easy. 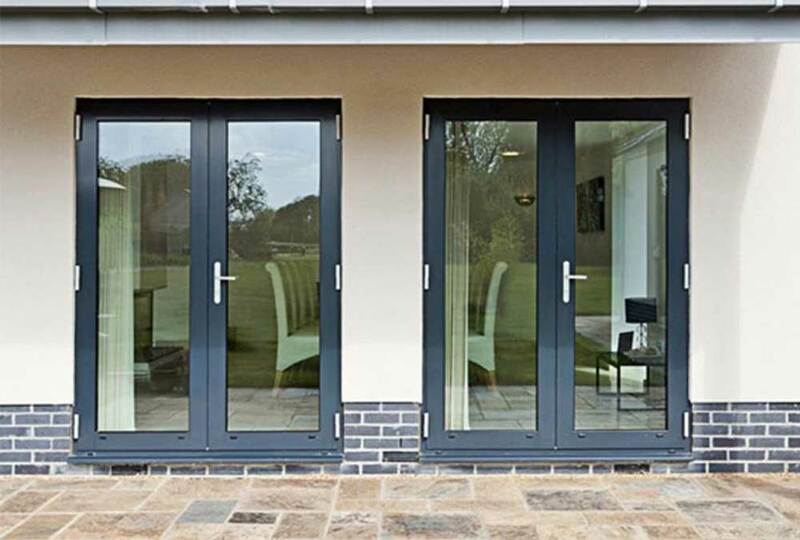 We also offer a range of stylish Aluminium Bi-Fold Doors, available in a wide range of fold configurations to create the perfect effect for your Slough property. Perhaps the most popular in our Aluminium Door range, our Bi-Folding Doors offer a superb statement to Berkshire properties. 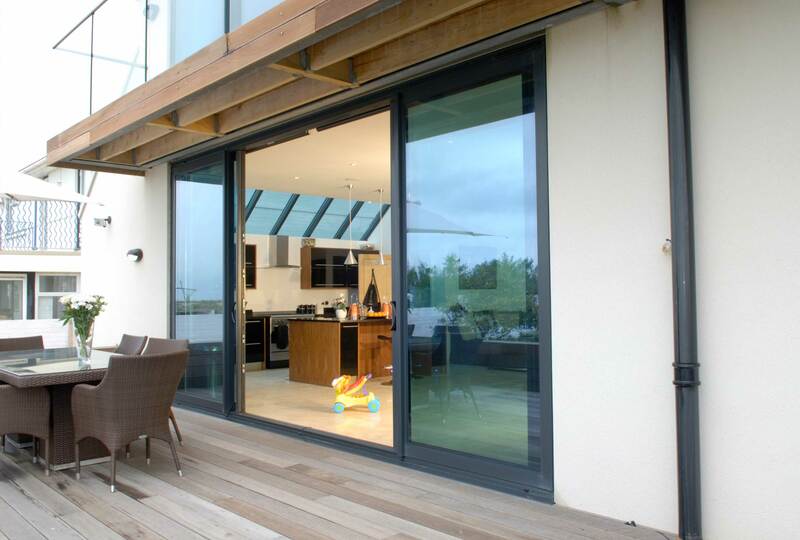 Becoming more and more popular a choice, it’s easy to see why our aluminium sliding doors are so sought after. Using the Smart Visofold 1000 series, our Aluminium Bi-Fold Doors offer exceptional thermal efficiency and security, while making your home stand out amongst your neighbours’. For competitive aluminium door prices in Slough and Berkshire, Affordable Windows and Construction Ltd are the double glazing installer for you. Call us on 01628 668577 or complete our online enquiry form to get in touch online. We’re always happy to assist you with your aluminium door queries.